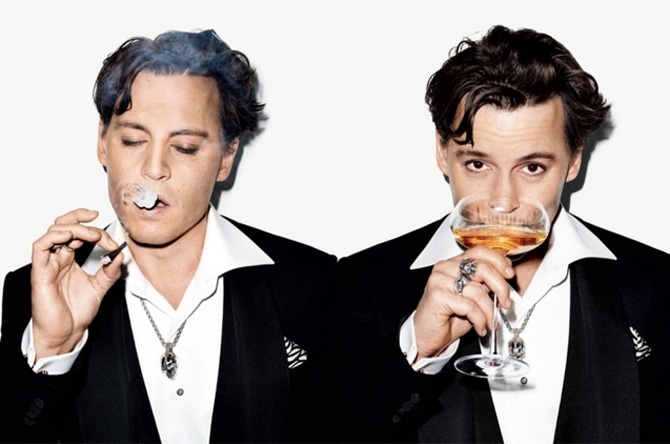 John Christopher aka Johnny Depp II is an American actor, film producer, and musician. He has won the Golden Globe Award and Screen Actors Guild award for Best Actor. Jennifer Lynn Lopez (born July 24, 1969) is an American actress, dancer, entrepreneur, fashion designer, film producer, philanthropist, recording artist and spokeswoman. Are you tired of modals and lighboxes? Do you need an actual image slider within your K2 news items? 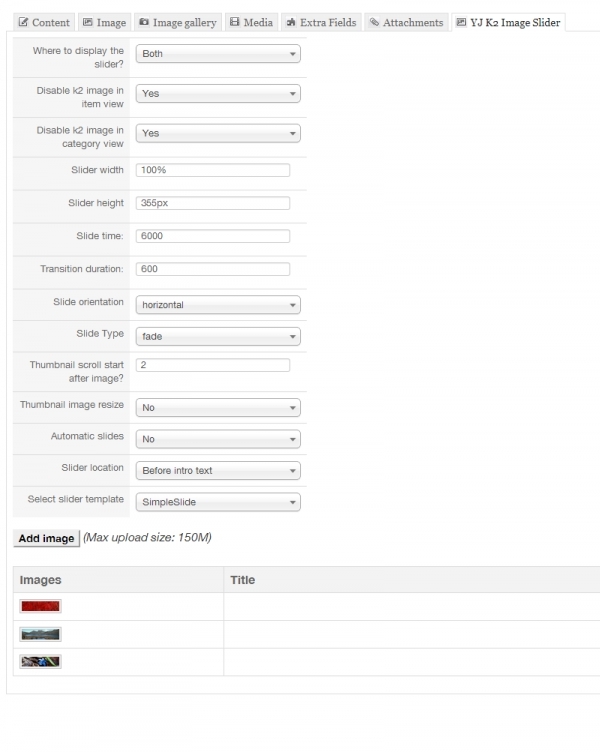 YJ K2 Image Slider is missing Joomla! plugin for K2 that will let you create image gallery from selected images and present them in beautiful Mootools slider. Built in SimpleSlide plugin template will let you adjust your slider width/height, add unlimited number of images, choose from multiple transitions and more. The best feature is that the plugin has build in templates option and it will let you create own sliders and templates. This extension is perfect for any web concept or anyone who needs to present more than one image within their news items.